Encourage positivity. Early in the season, Hale chooses a standout athlete to send home with a journal. He or she is free to add pictures, write messages and use feathers, glitter or stickers—whatever creative expression comes to mind. At the beginning of the next practice, the journal is shared with the rest of the team, and by the end of practice, the athlete who had the journal gets to choose which teammate takes the journal home next. “They have to notice the greatness in each other,” Hale says. Consider the source. 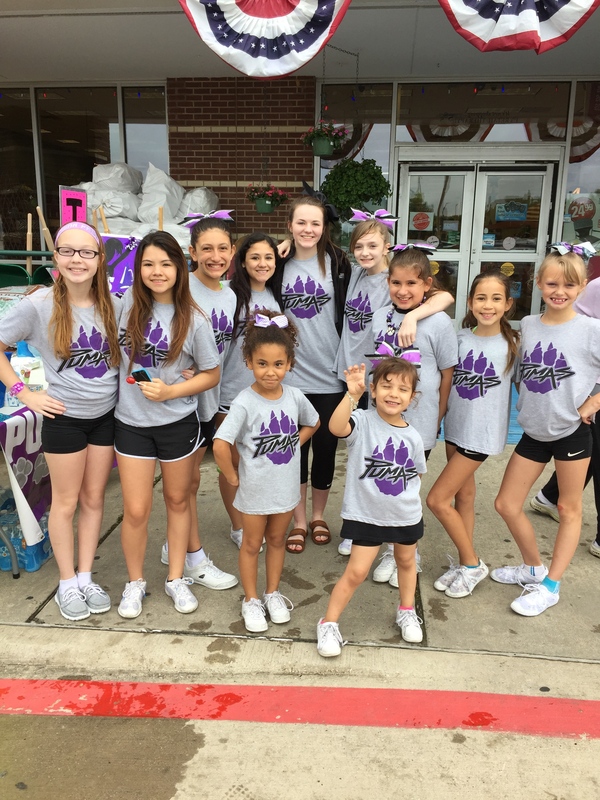 Puma Cheer owner Jennifer Uselton believes that issues arise as “a matter of respect—not getting respect, not giving respect.” She started her Texas-based gym after years of coaching high school cheer, and she believes strongly in treating even young children with the same respect owed to an adult. The takeaway? A child who feels respected is more likely to reflect that back in his or her attitude. Another source of friction is the frustration that comes with learning a new skill. “It’s a learning curve more than an attitude,” Hale points out. “Kids can get upset when things aren’t working out for the first time.” Uselton agrees, and to combat that, she’ll often pair two athletes together whose skill sets complement each other in some way. For instance, a girl whose jumps are low but is a natural dancer might be partnered with a more flexible gymnast who hasn’t learned the dance moves yet. “I want them to learn to embrace both strengths and weaknesses,” Uselton says. 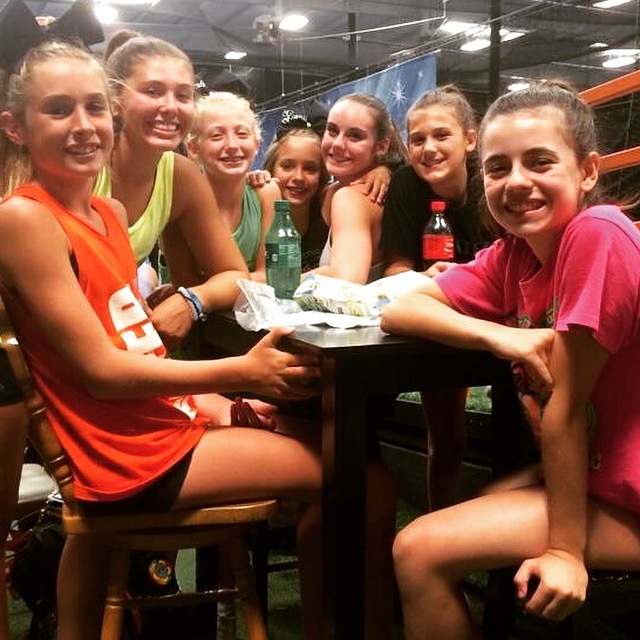 Often, an athlete’s attitude stems from forces outside the gym. 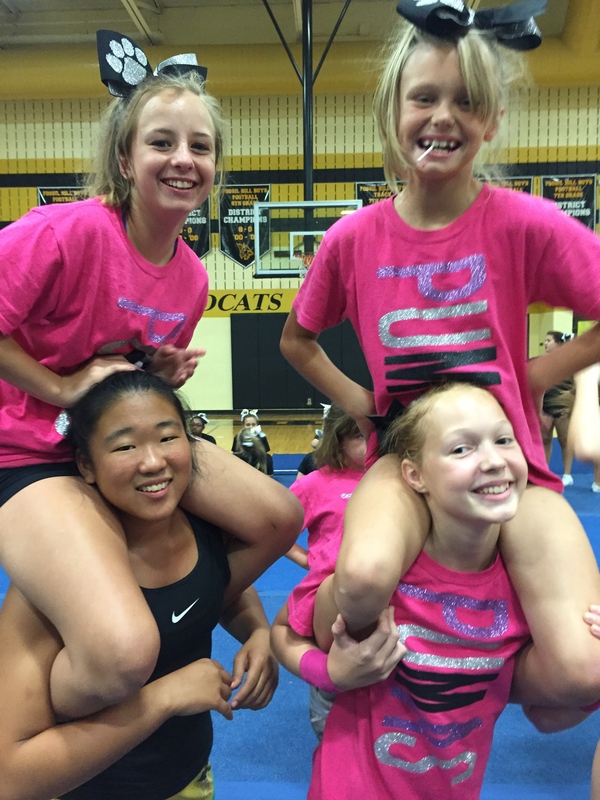 Mandi Spina, program director of Fredericksburg, VA-based Cheer Fusion, emphasizes that this is especially true of more senior athletes: “They have much more active social lives than younger athletes, as well as heightened school activities.” For his part, Hale was surprised when the journal exercise worked just as well with older athletes as with the younger ones. “[They] actually seem to need it the most,” he says. Hale believes strongly in deputizing athletes to solve problems within the team. He’s created sub-groups based on the Fantastic Four, where natural leaders are “Mr. Fantastic,” while athletes who are silent but deadly fall into “The Invisible Woman” category. Finding a fun way to split a larger team into smaller groups can be incredibly helpful, particularly for attitude checks. “The ratio becomes 8-to-1 instead of 36-to-1,” Hale says. Uselton has also found a unique way to ensure her team stays accountable—not only to each other, but also to themselves: “They put together a commitment contract with three things that they are going to do to personally to better themselves so that they could better their team.” Uselton uses commitment contracts with athletes as young as five years old, and has them sign their names and share their goals with the whole group. Not only are athletes more motivated to work toward self-chosen goals, but those goals are helpful for coaches to monitor what their team is worried about or focused on. “I thought most of my kids were going to write things about tumbling or jumping or stunting,” Uselton says, “but many of them wrote about attitude adjustments.” Uselton promotes team togetherness online as well as in the gym by encouraging her girls to post their progress on their commitment contracts on Instagram and Twitter using a team hashtag. Kindness online is important to model, too, Uselton points out, especially in this era of social media.